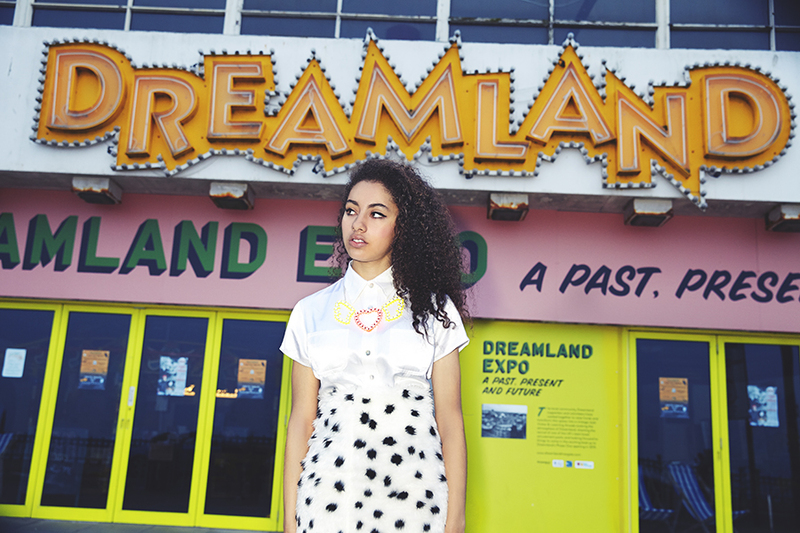 Do you have a Tatty Devine wish list longer than your arm? 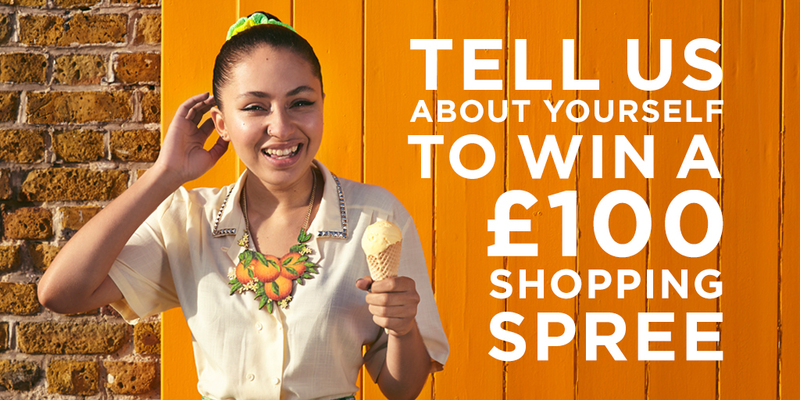 Fancy winning a £100 shopping spree? Well you're in the right place! To enter, we would love you to tell us a little bit about yourself in our short survey (it won’t take you more than 10 minutes - we promise! ), and you'll be in with a chance of winning a £100 voucher to spend online. What will you buy with your voucher? You could treat yourself to Fairground Lights Statement Necklace, or get a bundle of smaller items - we think our April Showers Cloud Brooch, Kite Earrings and Fruit Market Necklace make the perfect spring set! *The small print: Only one survey will be accepted as entry per person. Five winners will be drawn at random after 27th April 2015 and receive a code to redeem £100 off Tatty Devine jewellery online only, excluding sale items. The code will be valid for one month and must be redeemed in one single transaction only. There is no cash alternative. Our employees can’t enter this one, sorry! If you’ve won, we’ll let you know via an email by 30th April, and if you don’t respond within two days, we’ll pick another winner. Good luck!